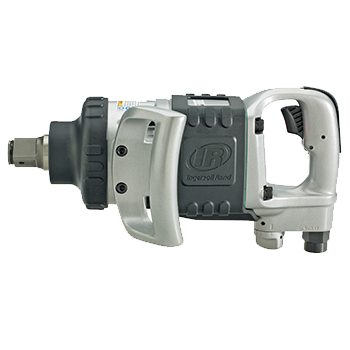 We Hire, Service & Calibrate our equipment. Hiring is a great way to try before you buy. 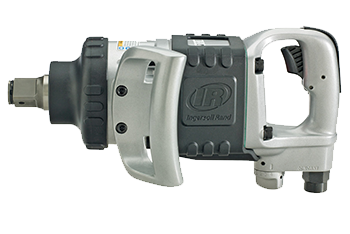 Long term hire/rental is available. We look forward to exceeding your expectations. 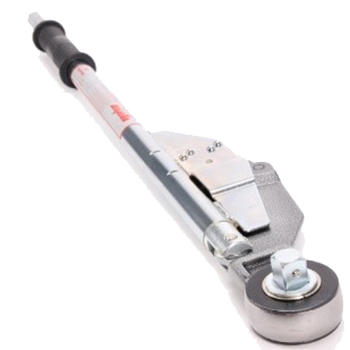 The LOW Series range of Low profile high torque wrenches are accurate, robust, affordable and ideal for confined spaces. 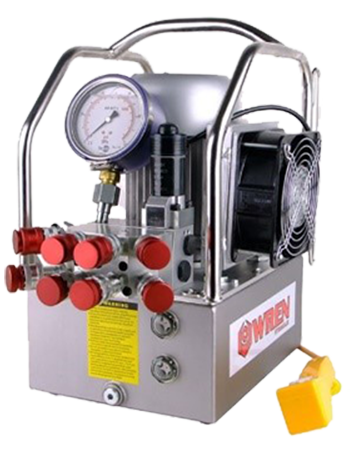 The KLW Series is the industry standard For Torque Pumps. 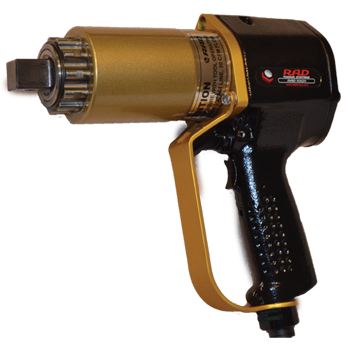 Accurate, Light and easy to use, this brushless pump with oil cooler is now more affordable than ever. 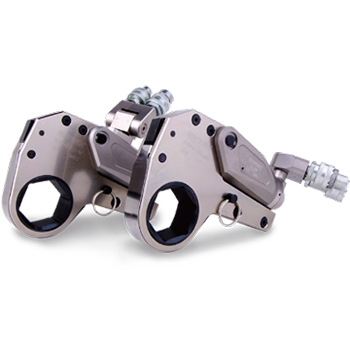 RAD Torque Systems available through Torque Warehouse, RAD are leading manufactures of pneumatic, battery powered, & electronic pistol grip torque Nut Runners. 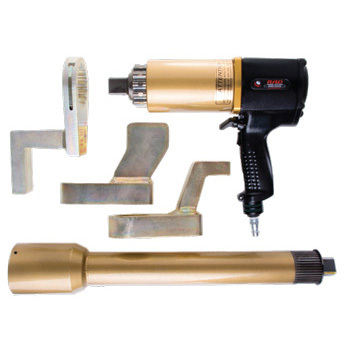 Norbar Torque Tools are known For their Accuracy & Reliability. 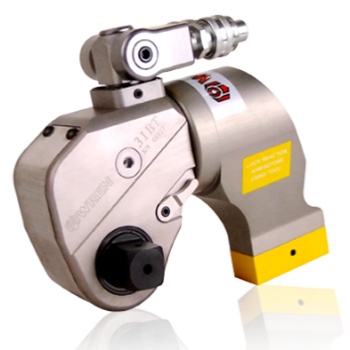 We can offer you Norbar Torque Equipment at warehouse prices. Australia. 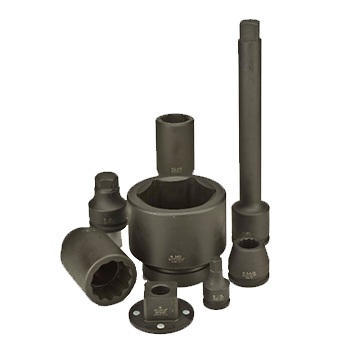 We aim exceed your expectations in price, stock availability and prompt dispatch. 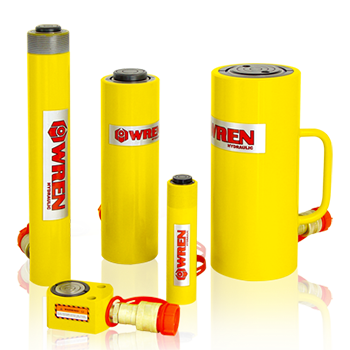 Wren Lifting Equipment is Heavy Duty & Light Weight. 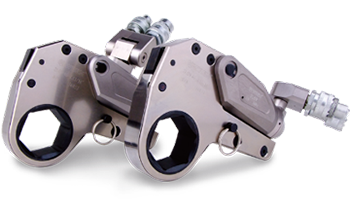 Many options are available up to 1000 Ton. 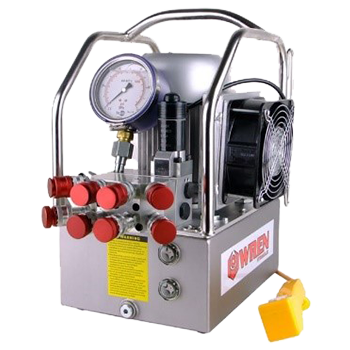 We have Manual, Electric & Air Pump Options at Warehouse Prices.